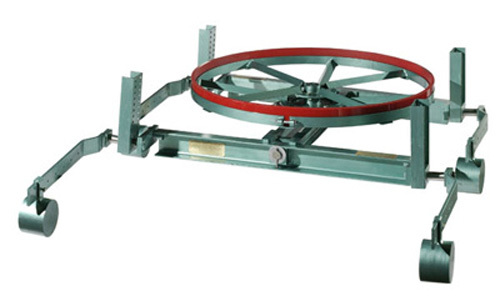 The Rotating Belt-Cleaners supplied by Holywell Engineering Ltd are simple, efficient and economic. Installed quickly and simply they clean all belts thoroughly with no maintenance between blade changes. Our Rotating Belt-Cleaners are available in all belt widths to over 1800mm (72") and are suitable for both wet & dry conditions. Please take a look around this site for further information, if you require more information or advice, please contact us directly for this additional information.